Poppy has performed as an actor and dancer in theatre and dance and has also received awards for her dancing and gymnastics. Poppy’s gymnastics lead her to WA Institute of Sport into the Gymnastics Talent Squad Team in 2013/14 and winning State Champion 2 years running in her division. She has achieved a very high standard in all genres of dancing, winning numerous awards with also being awarded a scholarship in 2015. Her biggest achievement was being accepted into The John Curtin College of the Arts Selective Drama Programme where she has performed in several drama productions, gaining lead role in her 1st and 2nd year main performances. 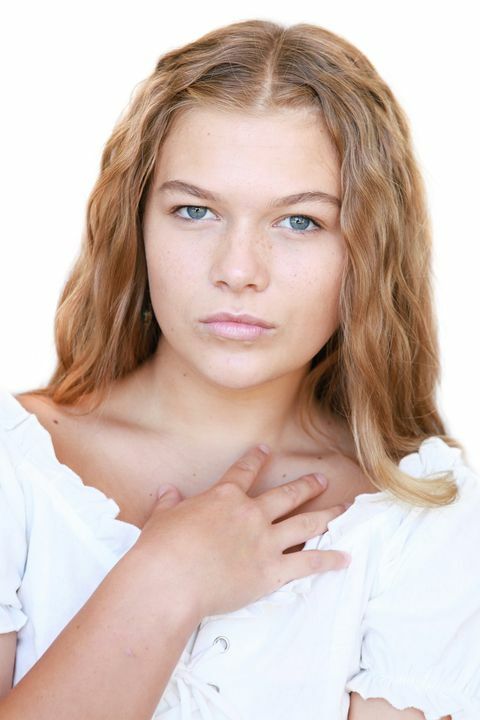 Poppy is a highly motivated and dedicated performer who has many interests that promote her acting. Poppy is currently seeking work in television and film.